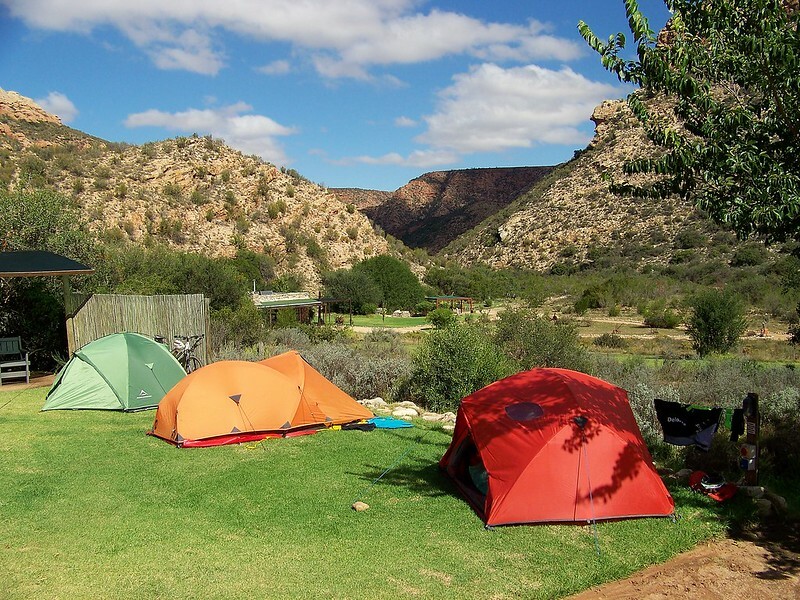 The fourth edition of our private MTB tour which always features the Baviaanskloof, one of those places that can only be of Africa and of the eastern Cape of South Africa, has been refined over time to be a compact and leisurely cycling-camping tour along endless dirt roads, over precipitous passes and through unequalled arid landscapes. 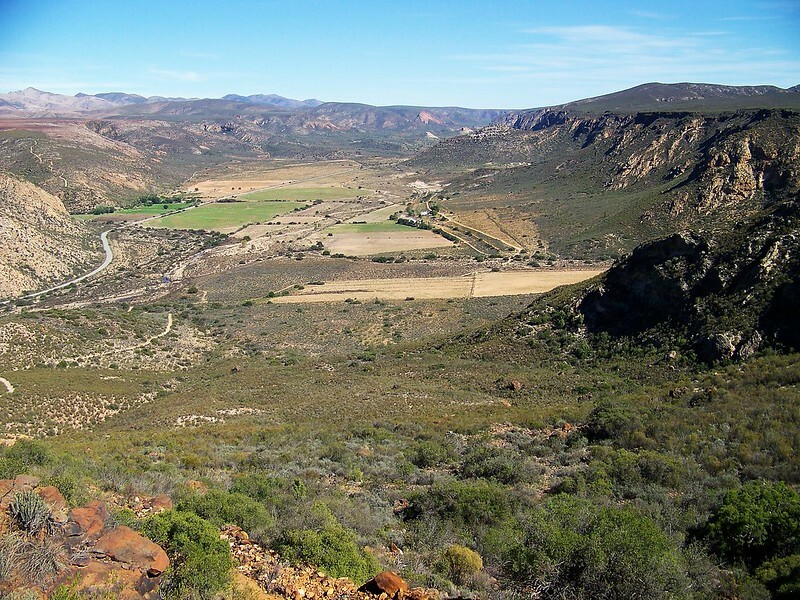 The Baviaanskloof, the “valley of baboons”, is located at the nexus of seven biomes and forms the core of the expanding Baviaanskloof Mega Reserve. 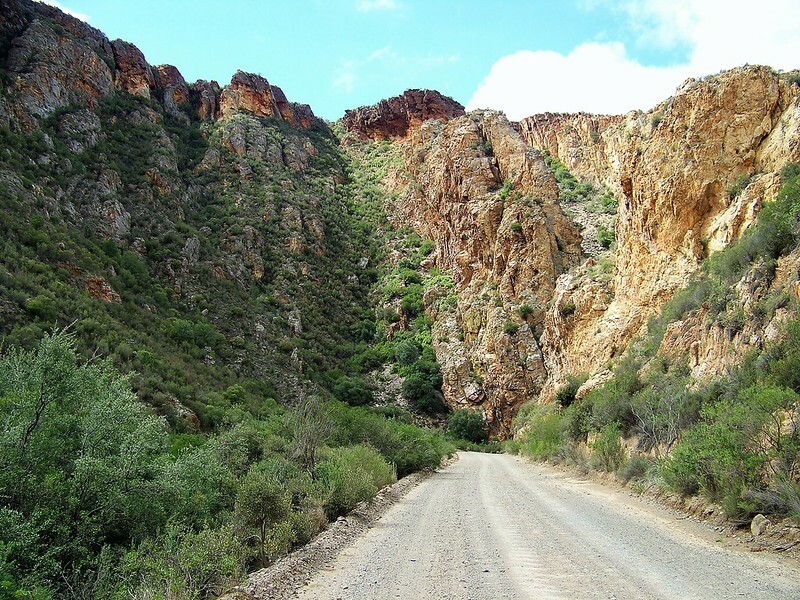 This year we changed the itinerary so that we cycled eastwards from the Kammanassie valley and “down” the Baviaanskloof, instead of “up” it as we had done all of the previous times. 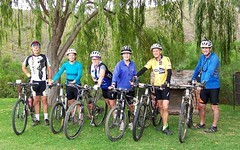 Yes, over the full distance of about 280 km we did lose 419 m in altitude in 6 days of cycling, but in our three days in the kloof we climbed over 3350 m traversing some rather steep passes. 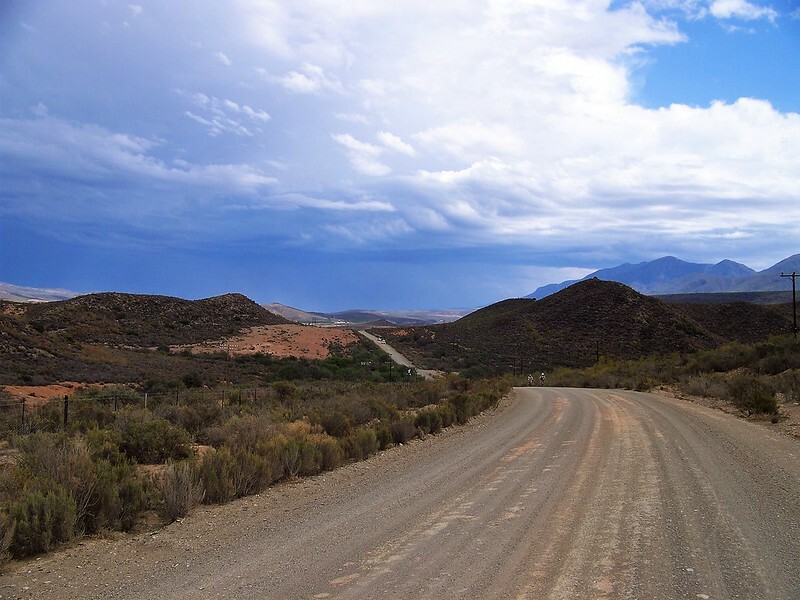 We had been a little concerned by the section up Holgat Pass, across Pisgoedvlakte and down Combrinks Pass, especially with the threat of rain, but Eastern Cape Parks have done a brilliant job of upgrading the road so that it is not as intimidating as before, yet still retains its wild character. The descent of Combrincks was thoroughly exhilarating along a smooth, sinuous road under a dramatic sky (see the hyperlapse video below). 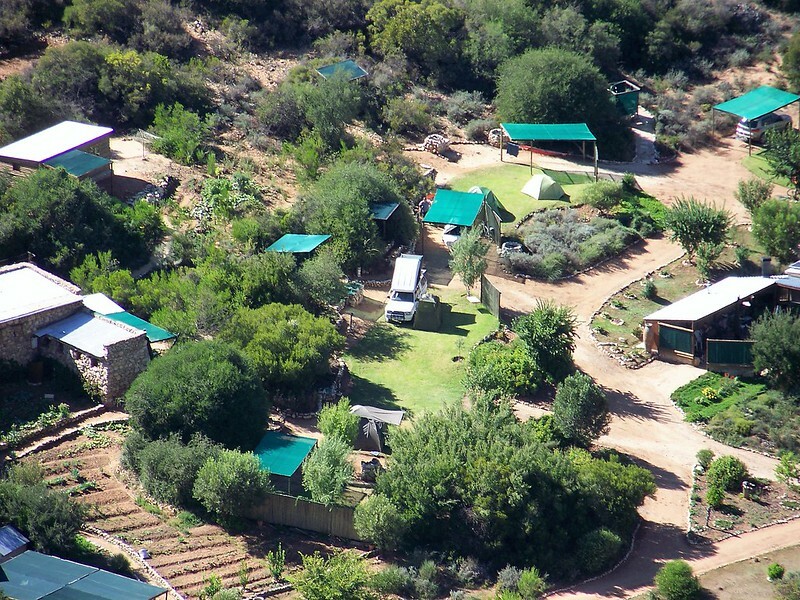 A fast ride took us to our last campsite at EC Parks’ Komdomo camp, located east of Grootrivier Poort.